Two of the newly opened mountain trails to hikers in Sitio Wawa, Brgy San Rafael in Rodriguez, Rizal, Mt. 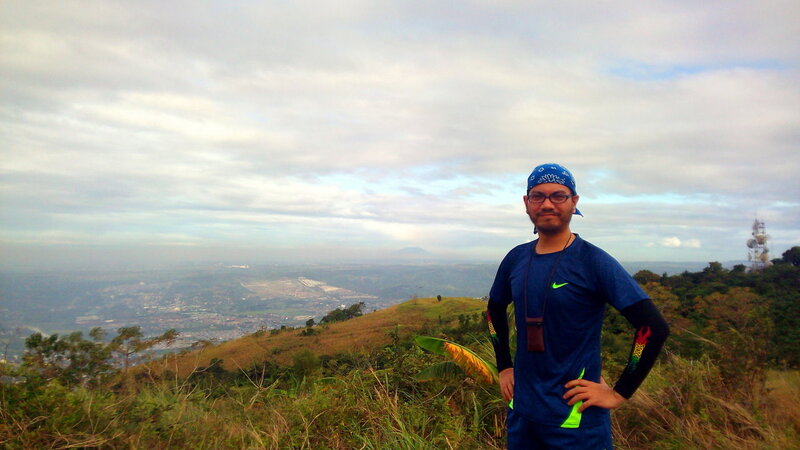 Parawagan and Mt. Susong Dalaga rise majestically south of the Wawa River. While the more distant Mt. 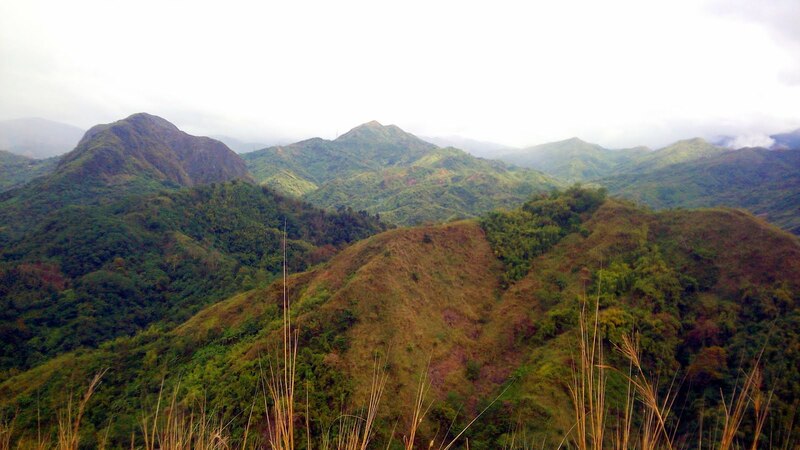 Susong Dalaga is often overshadowed by its more lofty neighbors, Mt. Parawagan rises tall and proud. Owing to its peculiar long ridge and extensive slopes, the mountain is clearly visible from almost all points of Montalban. 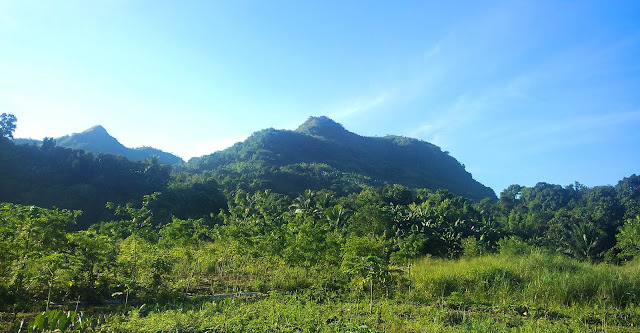 On clear days, the slopes of this mountain can even be seen from as far away as Libis and Cubao in Quezon City, being at the southern tail end of the Sierra Madre before it transitions into the flat plains of Metro Manila. As with any hike in Sitio Wawa, registration is at the DENR office. Logbooks and waivers need to be filled out and the environmental fee paid. The trek starts after getting assigned a guide. Trekking to the newly opened mountains of the area, we head south. Just like my previous hike to Mt. 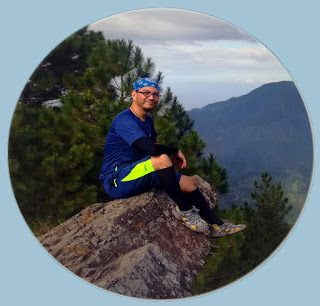 Lagyo, another registration needs to be filled out before proceeding to the mountain. Upon reaching the trail fork, we took the right trail towards Mt. 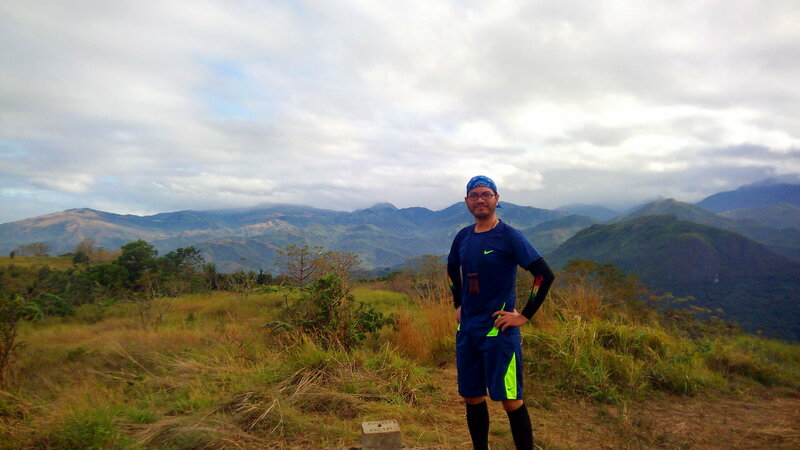 Parawagan, with the left trail leading to the forest trail of Mt. Lagyo. Following this trail leads to the Junction where the trail forks once more, the right trail leads to Mt. Parawagan and the left trail to Mts. 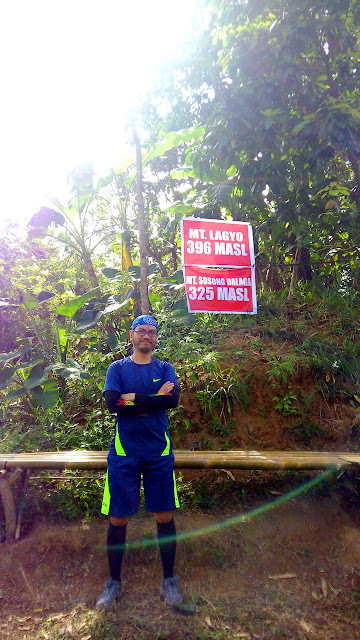 Lagyo (via the regular trail on the road) and Susong Dalaga. First on my itinerary is the summit of Mt. Parawagan, so we took the right trail. This leads to a moderately steep constantly ascending slope full of loose rocks. The trail is quite wide that it's no surprise to see mountain bikers pedaling up the slopes side by side with mountain trail runners and hikers. The trail is lined with small trees and shrubs in the initial part which could make the hike tiring at midday. Fortunately it was still early morning. Views of the Wawa Trilogy (Mts. 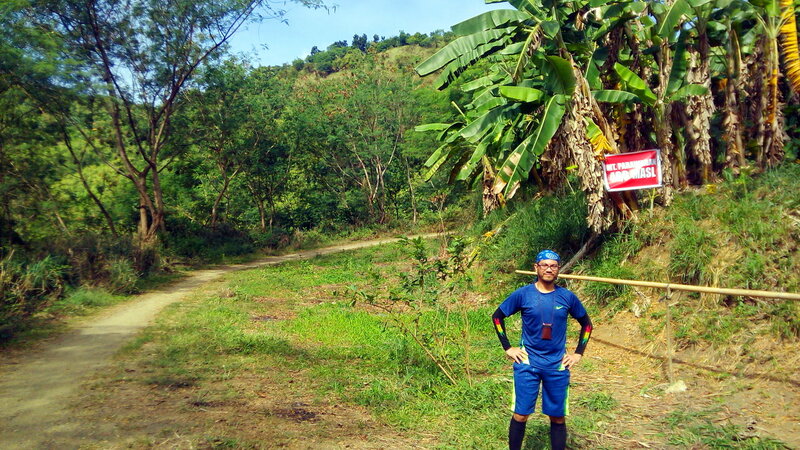 Binacayan, Pamitinan and Hapunang Banoi) looks simply amazing in this part of the trail! Along the trail is a natural spring water used by local residents as water source. The tree cover becomes much thicker as the trail winds up higher reaching the plateau forming the ridge of the mountain with a few houses lining the trail. 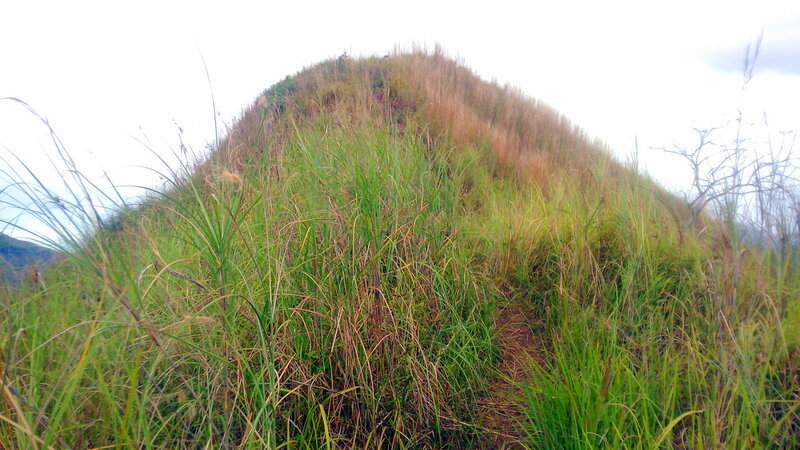 The shrub cover then opens into a grassy area marking the final assault towards the summit. The summit of Mt. 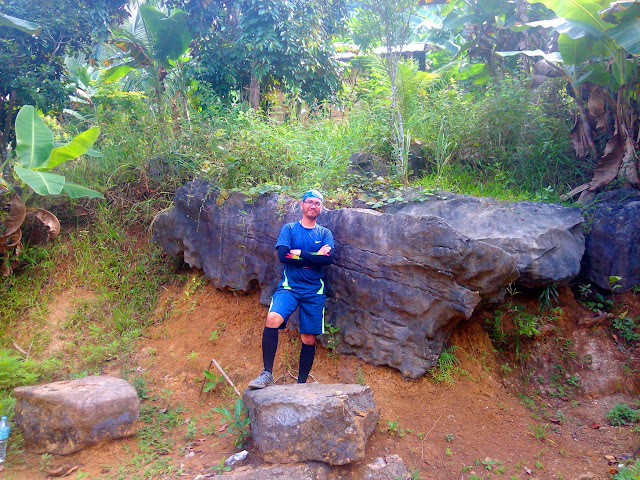 Parawagan is marked by a small stone marker (a "mohon" according to my guide) inscribed with some acronyms and the words "Tribu Dumagat 2010", a testament to the fact that the mountain belongs to the ancestral homeland of the Dumagat people. The summit offers great views of the mountains of Rizal, with the peaks of the Wawa Trilogy and other mountains of Rizal prominent on the east side and the plains of Metro Manila on the other side. Farther away, the skyscrapers of Makati and Libis in Quezon City stand out amidst the thick smog-like grayish haze forming above the city. The silhouette of Mt. 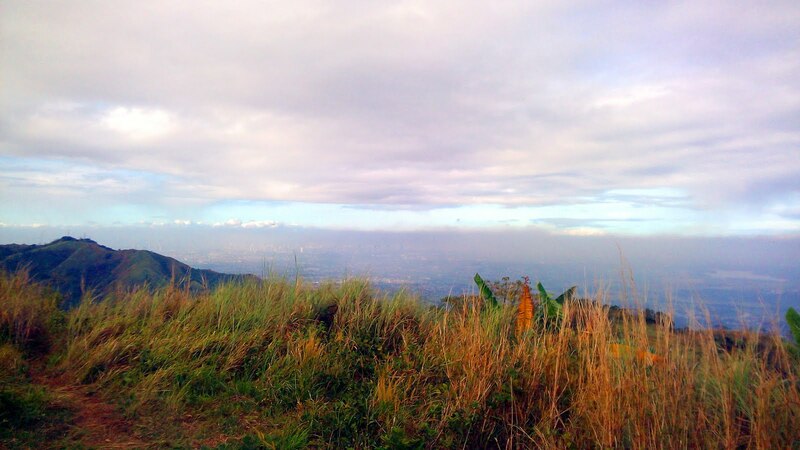 Arayat and the waters of the La Mesa Dam can also be seen from the summit. After resting, snapping photos and admiring the views, we head back to the junction to start trekking to Mt. 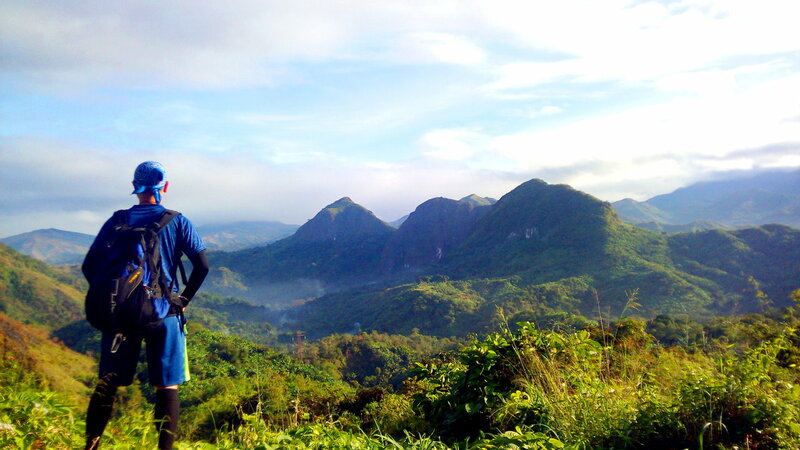 Susong Dalaga, a fitting name for a mountain with such a pointed peak. Along the trail, several mountain bikers were racing down the slopes. I took a few minutes to rest while in the junction before pushing on towards Mt. Susong Dalaga. The trail towards the mountain is quite easy and beginner-friendly. Along the way we passed through the foot of Mt. Lagyo with its sheer cliffs, reminding me of the beauty and challenges this mountain has to offer. Along the trail, the peak of Mt. Susong Dalaga marked with a white flag hoisted on a bamboo pole can already be seen. The summit of Mt. Susong Dalaga only has a small flat space, with steep slopes dropping several meters down on all sides. At the center of the summit is a small hole or depression with some bamboo poles. Mt. Binacayan, Mt. 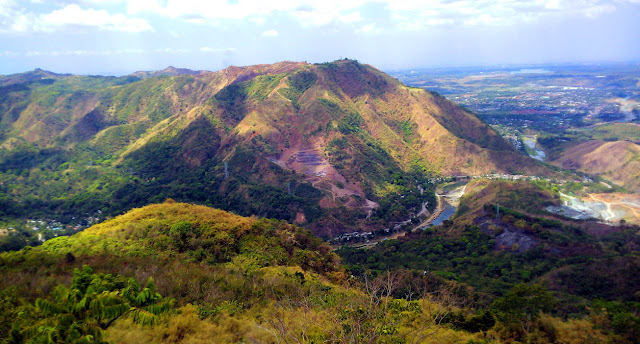 Ayaas and other mountains of Rizal feature prominently on the north side, while the east side is dominated with the slopes of Mt. Lagyo. Farther west is the more distant, imposing twin-peaked Mt. Kapananan which has also been recently opened to hikers. After resting for a few minutes to admire the view, we started the descent. While other hikers use the ascent trail as their exit point to descend from the summit, my guide led me to another descent trail. Before starting the trek to Mt. 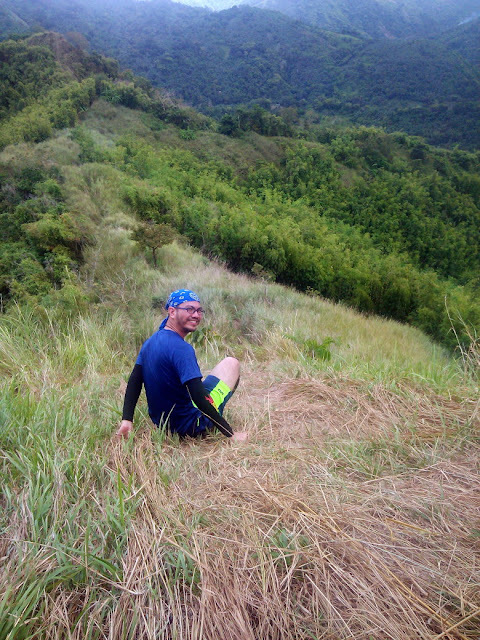 Susong Dalaga, I was told by my guide that we will be "sliding down" the mountain. Thinking that it was just one of the colorful hyperboles guides usually tell hikers, I did not really pay much attention to it. As we were getting ready to descend though, I realized that the guide really meant it, literally! Seeing how steeply angled the descent trail was (there was no sign of a trail actually) I had to ask if we are really going that way. But of course we were! 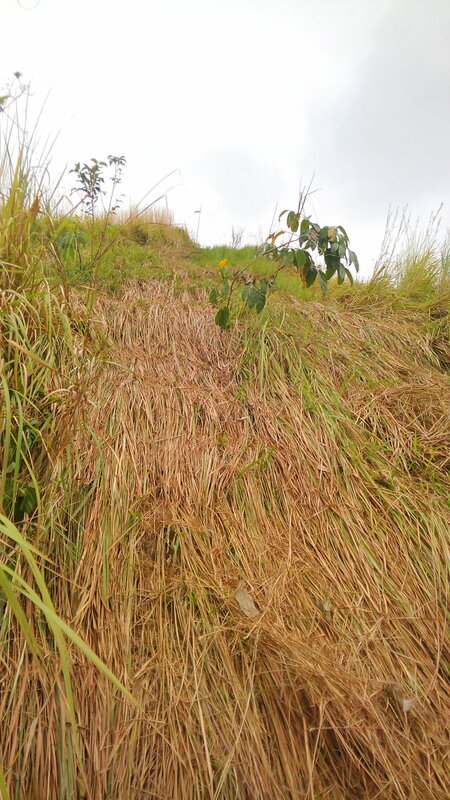 Using the dried cogon grass as a sort of safety harness and break, we slid down the steep slope carefully. 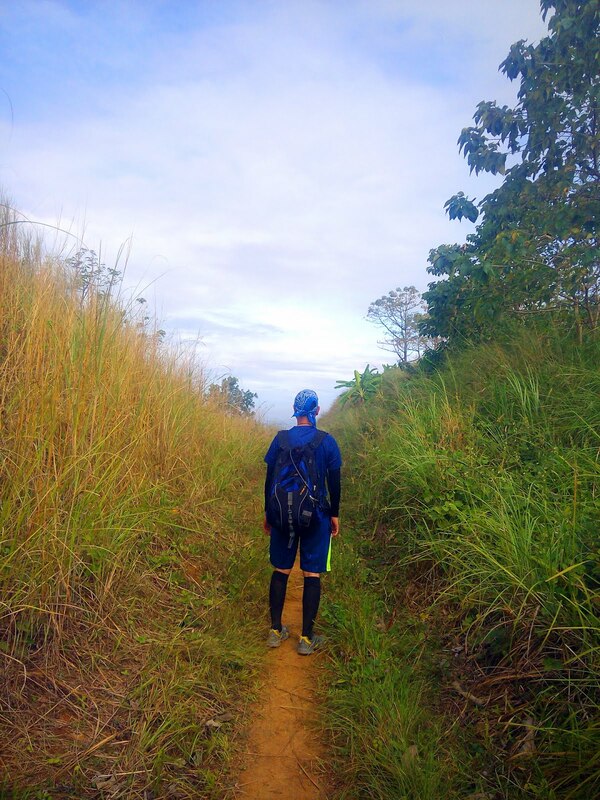 Surrounded by cliffs in both sides with nothing to hold on to but dried cogon grass, we gradually made our way down, though the trail remained quite steep for several more meters until we reached the forest trail we used last time when I hiked to Mt. Lagyo. I had my lunch at a sari-sari store along the forest trail before heading back to the jump-off, completing a twin dayhike. 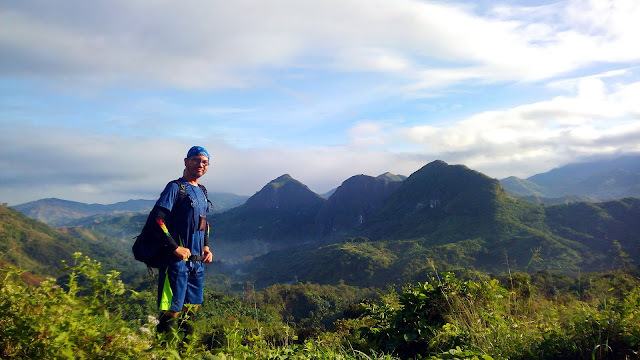 A great way to experience a twin dayhike with fantastic views of familiar mountains and surroundings, Mt. Parawagan and Mt. Susong Dalaga are excellent choices. While offering their own share of challenges and difficulties, hiking these two mountains on the same day is easy enough yet extremely rewarding, especially for novice trekkers. From EDSA Cubao Farmer's Market ride UV Express bound for Rodriguez, Rizal (Php. 50.00). Get off at Eastwood Residences and ride a tricycle to Sitio Wawa (Php. 60.00 - Special Trip) and get off in front of the DENR office to register. Nice Blog! would like to be your FB follower. Keep Hiking! Thanks for visiting! You can search for me on FB using my name: Lorenz Belledo. See you on the trails! Is Mt. Lagyo more scenic than Mt. Hapunang Banoi? Is the long walk worth it? Hello! In my opinion, Mts. Lagyo, Parawagan and Susong Dalaga offer new perspectives on the familiar mountains of Rizal as well as their own sets of difficulties and challenges. So yes, I would say the experience of summiting these mountains is well worth the effort. Thanks for the comment! 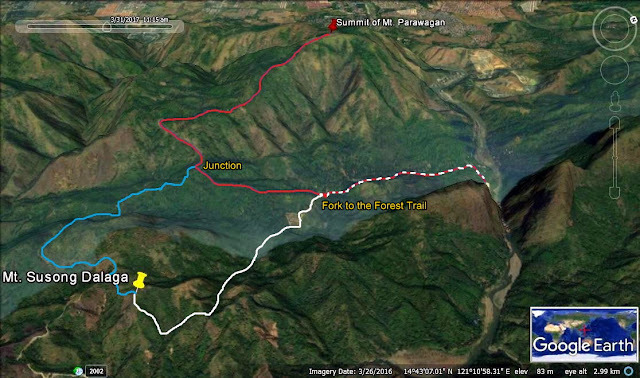 Pede ba mg overbight camping sa summit ng mt.parawagan? 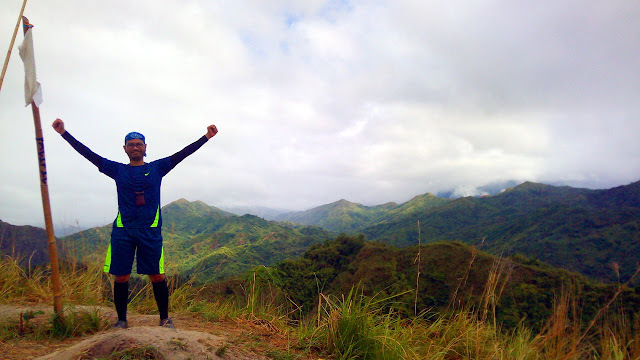 Malawak naman po ang summit ng Mt. Parawagan, di ko lang sure kung allowed ang overnight camping. Coordinate na lng po kayo sa registration. 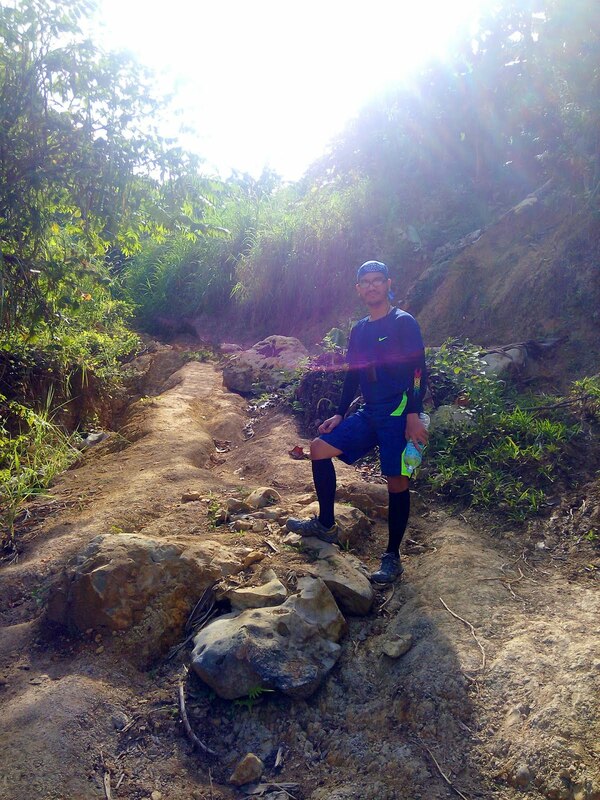 Pwede no try numbers na to, di ko lang sure kung updated pa: DENR registration Sitio Wawa 09488480828, look for Guy; local trail guide: 09296681671 or 09302863558 look for kuya Albert. Thanks for the comment and enjoy hiking!